It’s August and that means a chance for me, Mike, to map out a personal challenge that can benefit our mission at iGive Global. This time it’s me on a bike… going farther than I’ve ever gone. I’m racing a 31 miler on my birthday, August 20, and want to raise funds for my upcoming trip back to Iraq later this fall. First, more on the what, and then details on the why. The Covered Bridge Classic event is August 20 and if you followed me since last year you know I like to try and do something unique for my birthday that adds value to others while accomplishing a personal challenge. Last year I participated in a triathlon and in fact it was my 3rd race in 3 weeks! 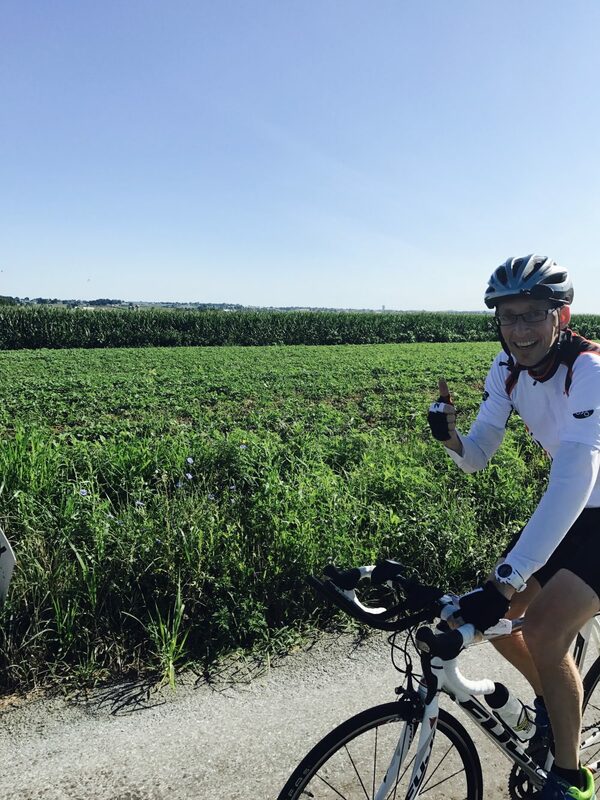 This year I want to continue in that same manner and I spotted a bike event that will push me beyond where I’ve been before…my longest bike to date is 24 miles. Why go back to Iraq? 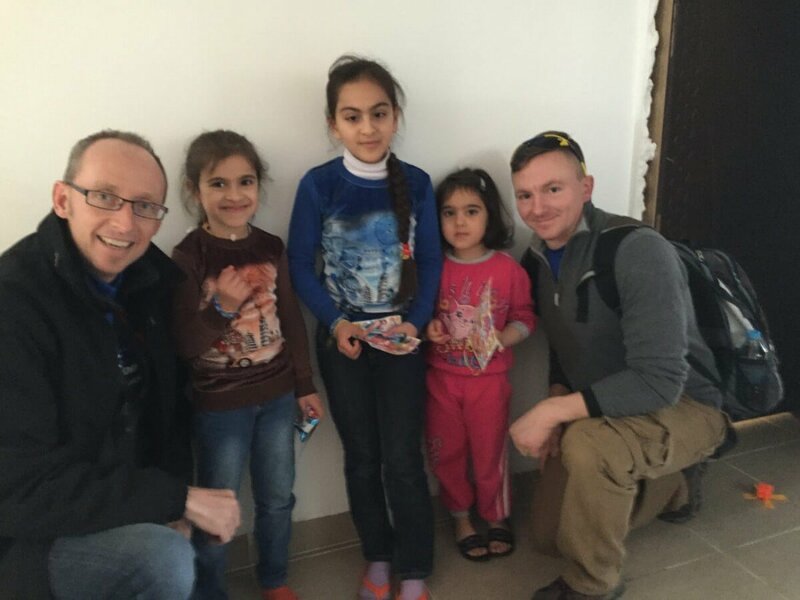 As I noted, I’m planning a return trip to Iraq later this fall to reconnect with those I met last year and to extend our work. I loved the people I met and felt like the timing was simply perfect for building relationship bridges and adding value/sharing hope in the midst of their difficulties. If you’ve been following the news you know that Iraqi troops have been on a mission for over 6 months to free Mosul from ISIS control. That has largely happened but in the midst it creates more humanitarian crisis and many families fled the city during the fighting as soon as they possibly had a way out and the infrastructure of Mosul was crushed in the military operations and suicide bombings. All that means there is more to do than ever before to help Muslim and Christian families that have been displaced by all of this. Many lost everything and endured some horrible years under ISIS rule in the city. There have been hundreds of thousands impacted and it’s an opportunity to share with them all that they matter and that their is a a God who loves them and a Savior Jesus Christ who died for them, and who rose again. So I want to go back. Will you help me reach out and extend love to these men, women, and children who have lost so much, who are disoriented, searching, asking questions, and seeking a next step? Help me by being one of the 31 to give $31+! The goal is $1000. Follow this post by commenting below in the Comments area to get updates via email that I post letting you know where we are at in the process!